Keeping it simple. 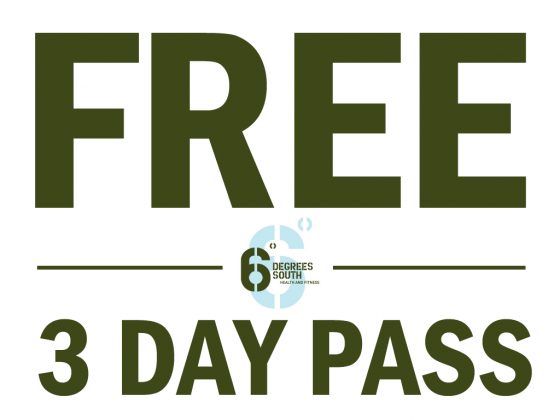 6 Degrees South Health & Fitness is not a Franchised fitness club. It is owner managed, so you are not just another number to us. We are member focused, our goals are your goals. And we can tailor your program to fit you, rather than make you fit a program from head office. We work hard everyday to give you the service you both want and need but also deserve. 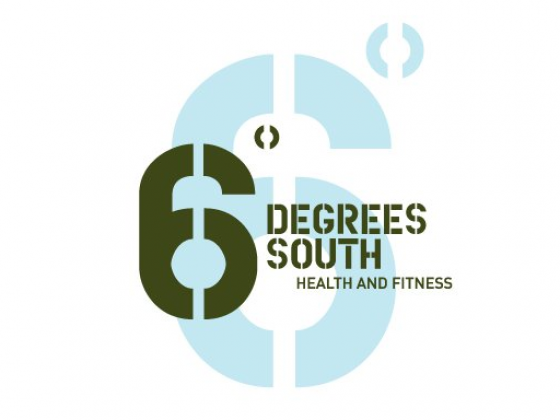 6 Degrees South Health & Fitness was re-named and branded in November 2004 after having serviced members of the Elsternwick, Elwood, Brighton, Caulfield and St Kilda area for more than 25 years, to become what it is today, a boutique, un-crowded, all inclusive fitness service. 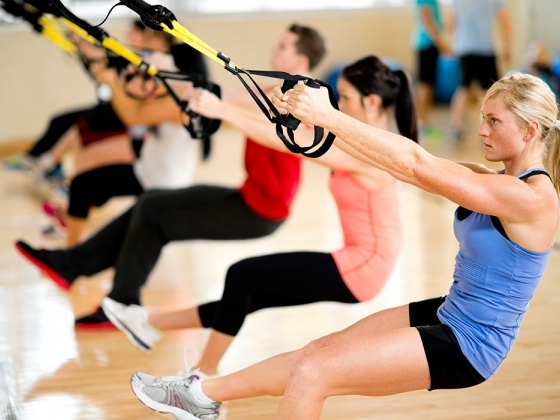 FITNESS CLASSES Anytime you need us, we are here to help. The 6 Degrees South Fitness team are at your service whenever you need us. We are proud of our continued success which is due to our members. Over 65% of our business is referral based and gave inspiration to our new name. 6 Degrees South stems from the theory, 6 degrees of separation. Everyone is local and most of our members know each other. This is what gives our club such a good feel and we would love you to become a part of it. We encourage a healthy and well balanced approach to your fitness goals by leading an active lifestyle through enjoyable exercise practices. THE GYMZONE Come and experience our fully equipped gym offering a range of equipment to suit everyone from beginner to fitness enthusiast. We offer a range of apparatus, including the functional training rig designed so you can achieve an impressive full body workout. Complete every exercise you have ever known and a whole lot of new ones as well!!! 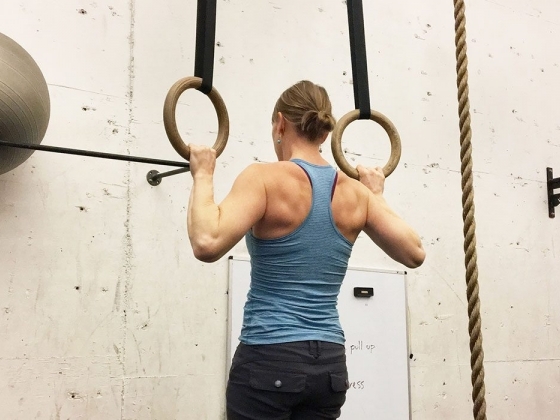 The incredible design gives you the ability to get more creative with your training and really develop some fundamental core strength. 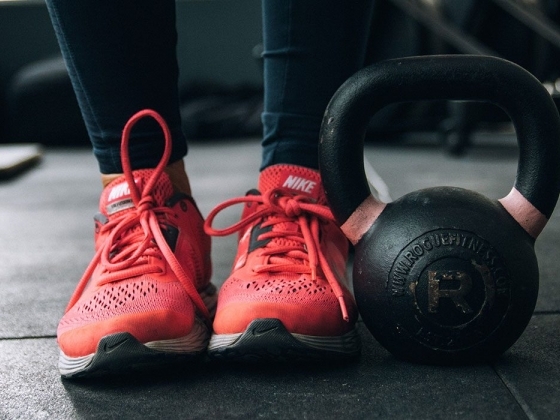 Being a fully equipped gym means you will also find pin loaded machines by Life Fitness and a large selection of Free Weights and cable motion training. 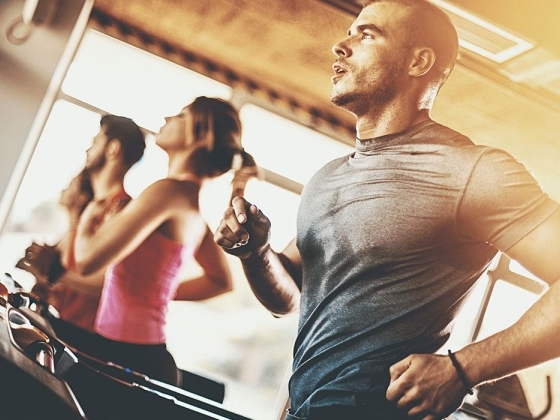 Our Cardio equipment area consists of Treadmills, Cross trainers, Bikes, Summit Trainers, steppers and Rowers – everything you will need to improve your cardio fitness. 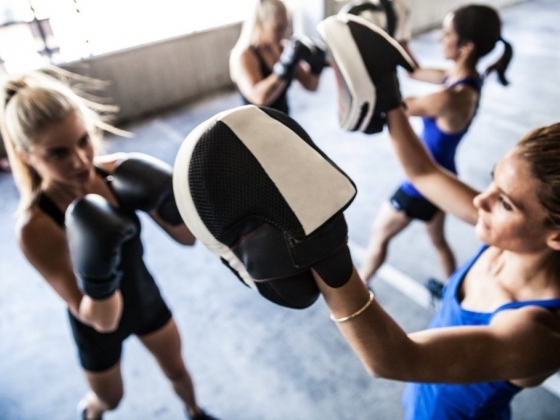 With each membership we offer a complimentary Start-Up Program conducted by one of our experienced Personal Trainers and our staff at reception are always ready to assist when needed. WE OFFER OUR MEMBERS; 6 DEGREES SOUTH 16 DAY MONEY BACK GUARANTEE Our guarantee allows you to really try us on for size. If in the first 16 days of your membership you feel that the fits not right, then we can cancel your membership immediately at no further cost to you. 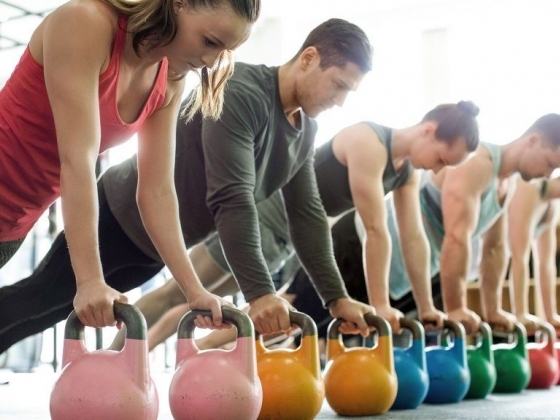 (conditions apply) BOUTIQUE & UN-CROWDED We have been servicing the Elwood, Elsternwick, St Kilda, Brighton and Caulfield area for more than 25 years and the one thing we know that members don’t want is an over-crowded fitness facility where they have to cue for equipment. At 6 Degrees South we know that part of the experience is being able to do your workout in a comfortable un-crowded environment in a time efficient manner. We control our membership base in order to provide such an environment. That’s right, we are boutique, which means you get to train in an un-crowded facility 7 days a week using the equipment that you want to use throughout your workout. Our money back guarantee allows you to try us with confidence. MEMBERSHIP SUSPENSION At 6 Degrees South Health & Fitness we also know that there will be times when you can’t get to the gym. You may be going away for holidays or just can’t shake that cold that everyone seems to have and countless other reasons that affect our day to day lives, that’s why we offer membership suspension to you. This way you don’t waste valuable membership time when it’s impossible for you to use the club and it’s another way we make joining our club easier for you. We have a range of flexible membership options available for you to select from and no long term contracts if you don’t want them.